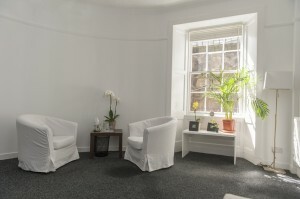 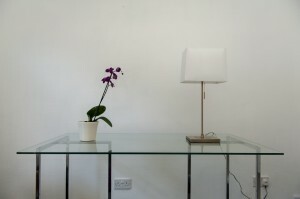 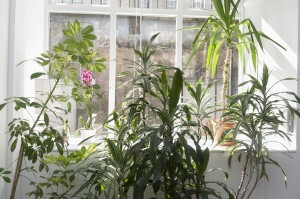 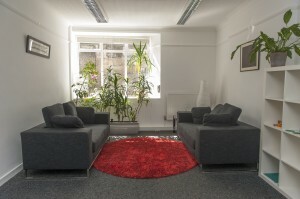 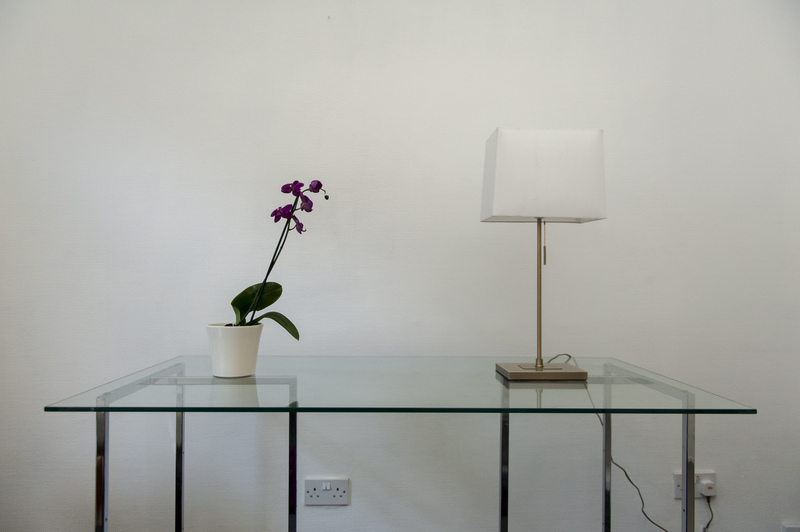 Our premises on Forth Street have four therapy/counselling rooms and two large studio rooms which may be opened up to provide one large space. 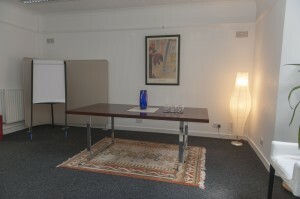 This is suitable for groups, training, workshops and other events. 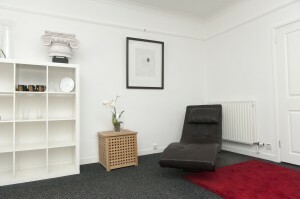 The rooms may be hired on a daily, half-daily, or on an ad hoc basis. 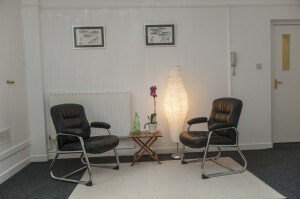 Weekend hire is also available for courses or events.